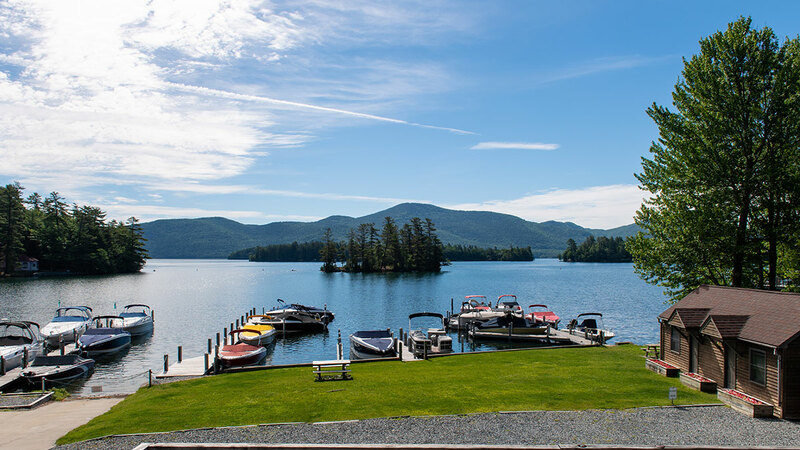 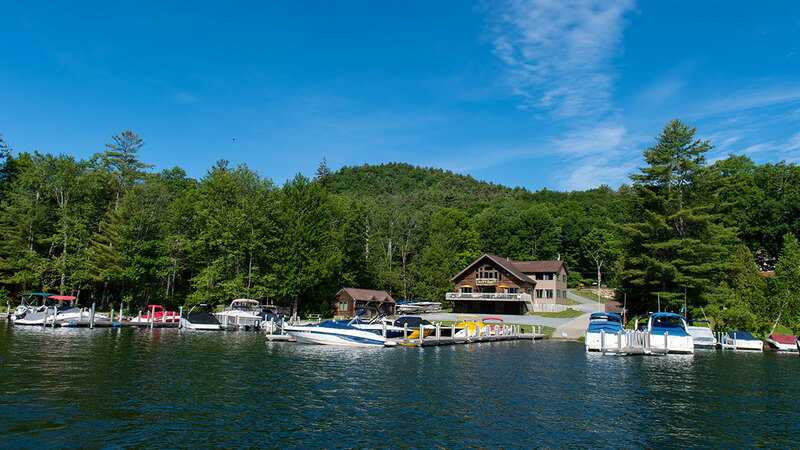 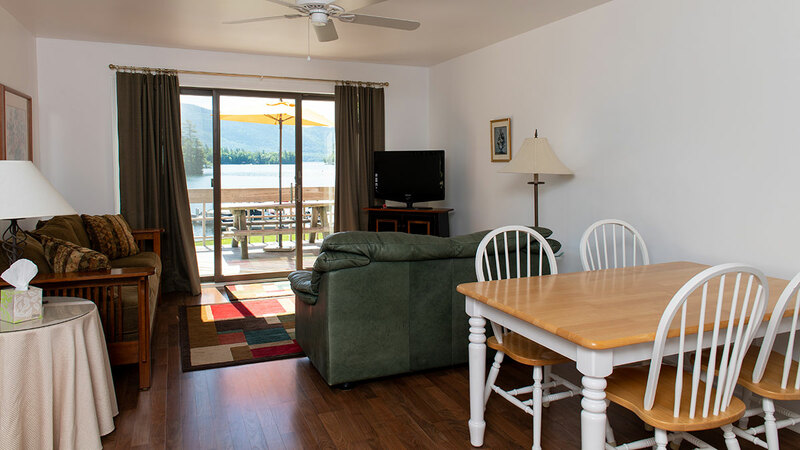 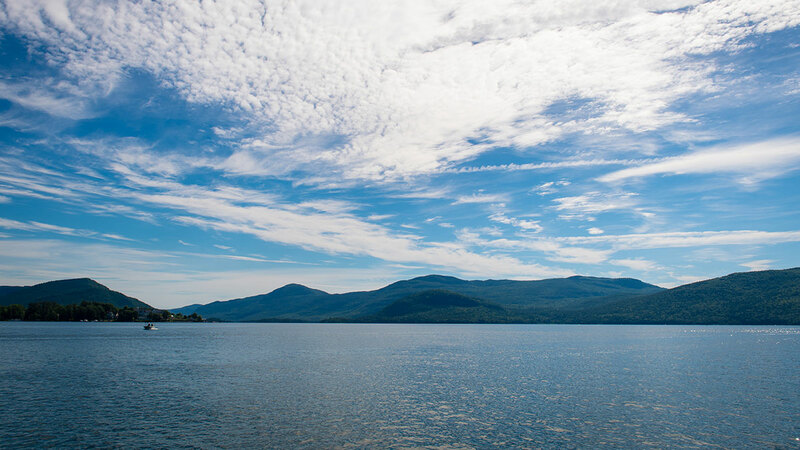 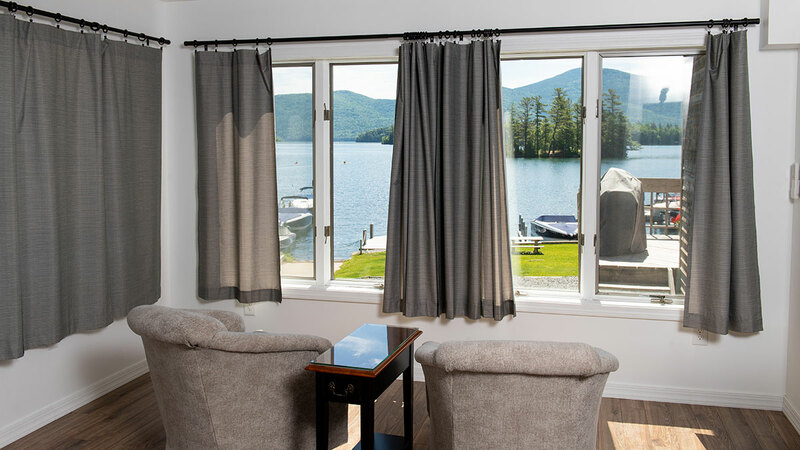 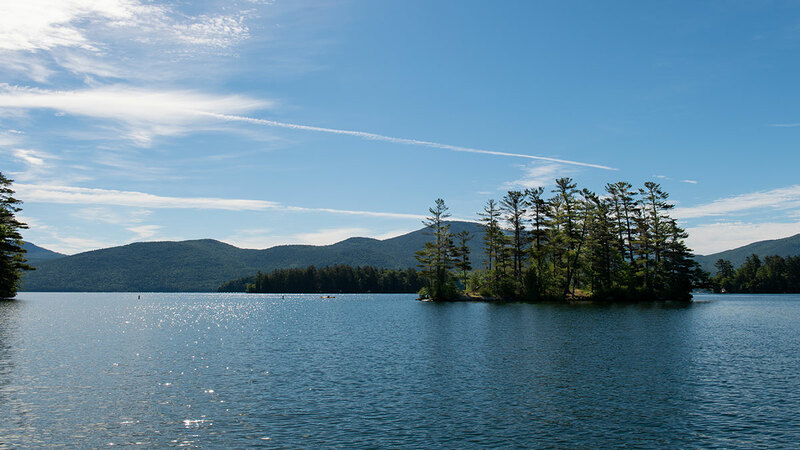 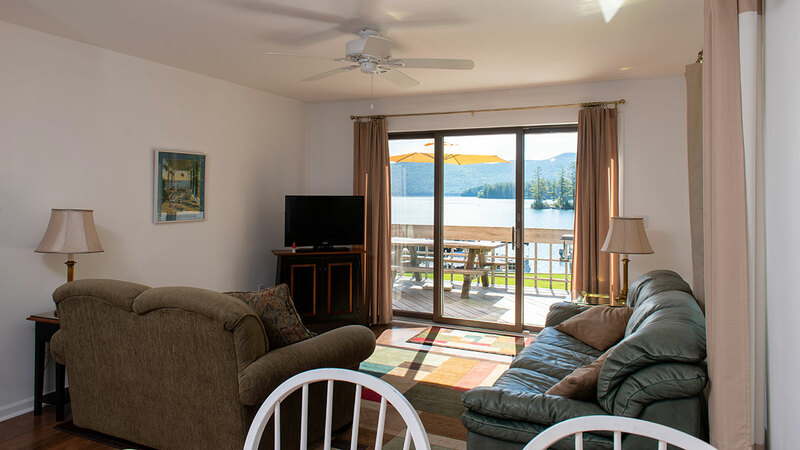 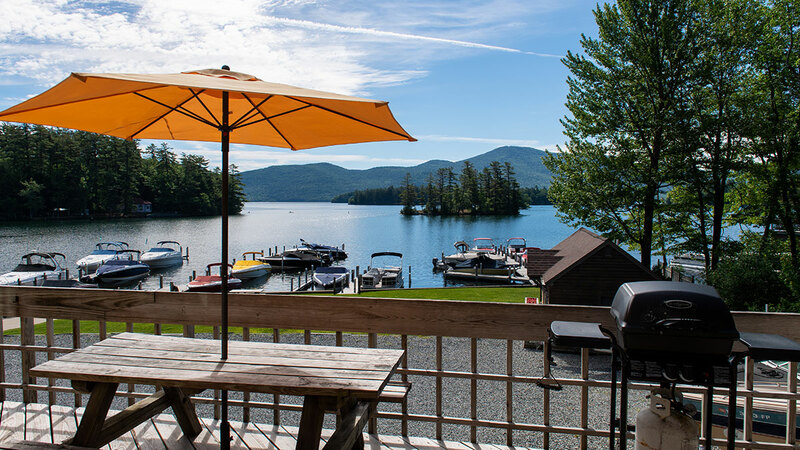 Stay with us directly on Lake George and enjoy access to a private boat dock. 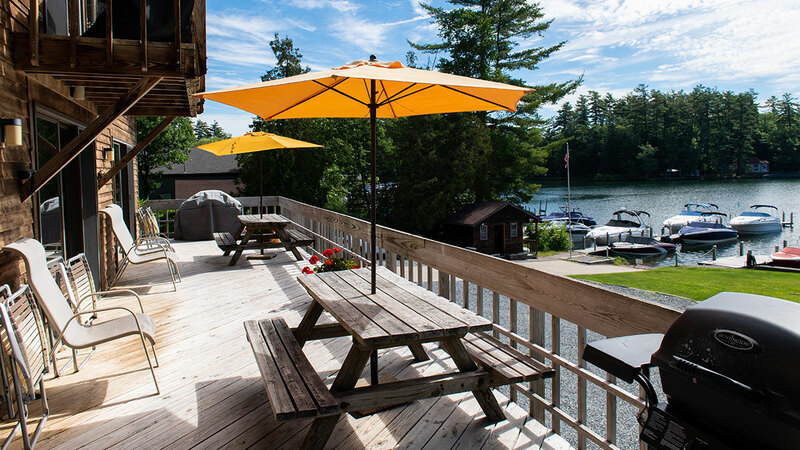 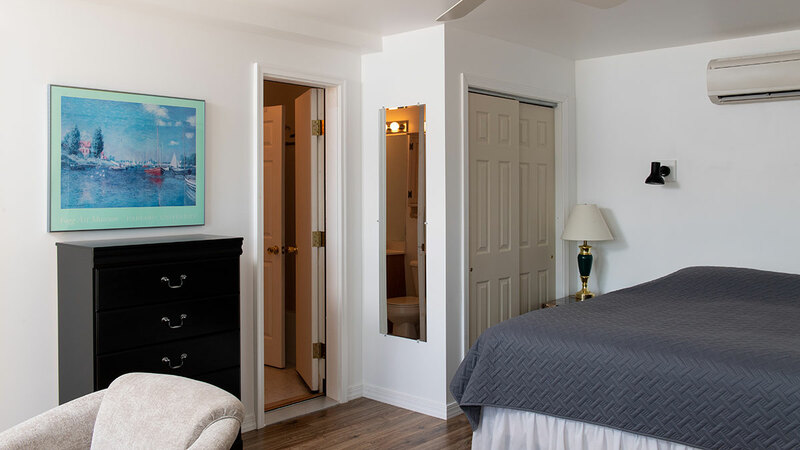 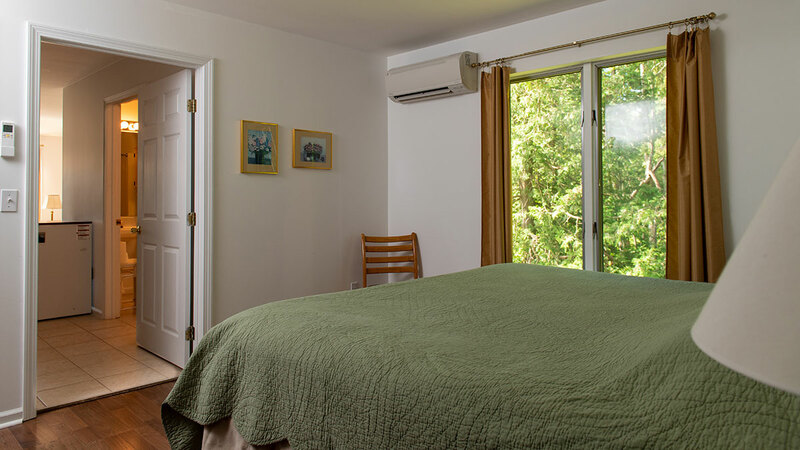 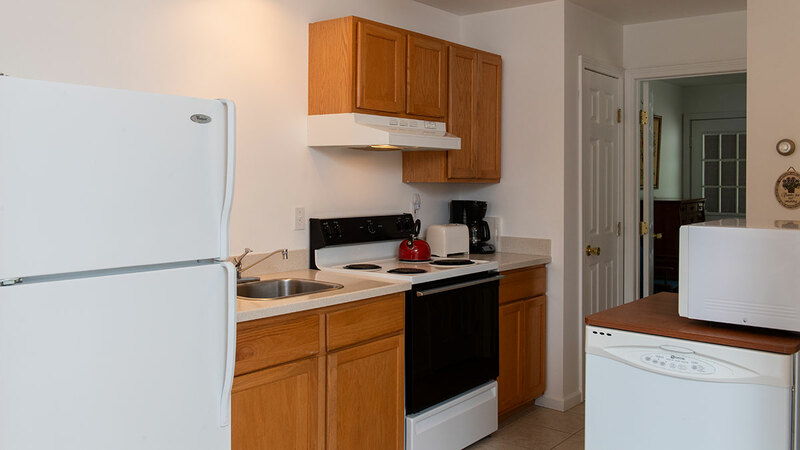 All of our suites are newly renovated, featuring A/C units, a kitchenette, private bathroom, BBQ grills, and shaded picnic tables with spectacular views of Sweetbriar Island in Huddle Bay. 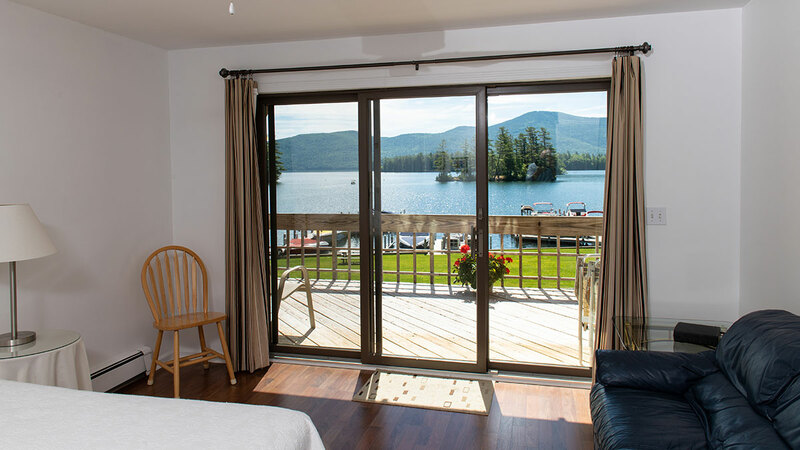 Lake George Suites Website Design and Development by Mannix Marketing, Inc.